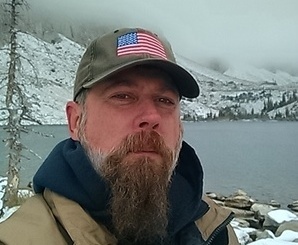 Saratoga, WY-(Studentofthegun.com)–Where has the time gone? The entire Student of the Gun family is celebrating 5 years of SOTG Radio. March 8, 2018, is the official five year anniversary of the Student of the Gun Radio program. During the last five years, Student of the Gun Radio has grown from humble beginnings as an iTunes only podcast. In addition to iTunes, the show is now available on iHeartRadio, TuneIn, SoundCloud, Stitcher, and most every on-demand audio player. SOTG Radio is listened to in over 170 countries and, in December of 2017, the show surpassed 4 million downloads. From the entire team at Student of the Gun, we want to extend a sincere thanks to our sponsors, listeners, readers, and viewers. We couldn’t have made it this far without you. 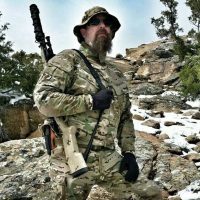 StudentoftheGun.com is your 24/7 source for all manner of on-demand firearm and outdoor related topics. SOTG offers education, enlightenment, enjoyment, and entertainment through on-demand video material, online articles, books, DVDs, live-training events, and online training courses. 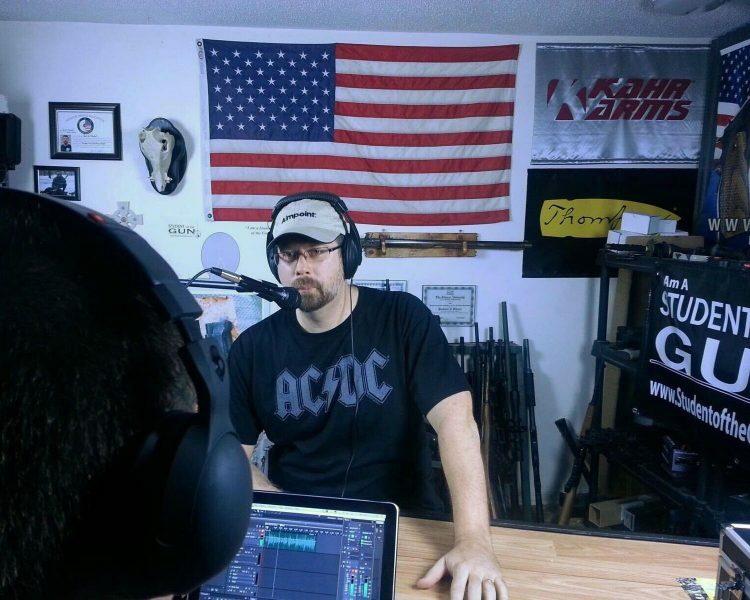 Student of the Gun is proud to announce the recent releases of Student of the Gun Radio on iHeartRadio and TuneIn as well as increasing Student of the Gun TV’s distribution to include Roku, Apple TV, Amazon Fire TV, Chromecast and more! 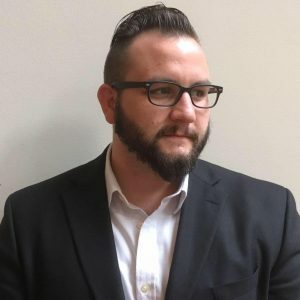 Student of the Gun offers education, enlightenment, enjoyment, and entertainment through on-demand television, radio, and articles as well as; books, DVDs, live-training events, and online training courses. Get Student of the Gun on-demand in the palm of your hand by downloading their mobile app on iTunes or Google Play.